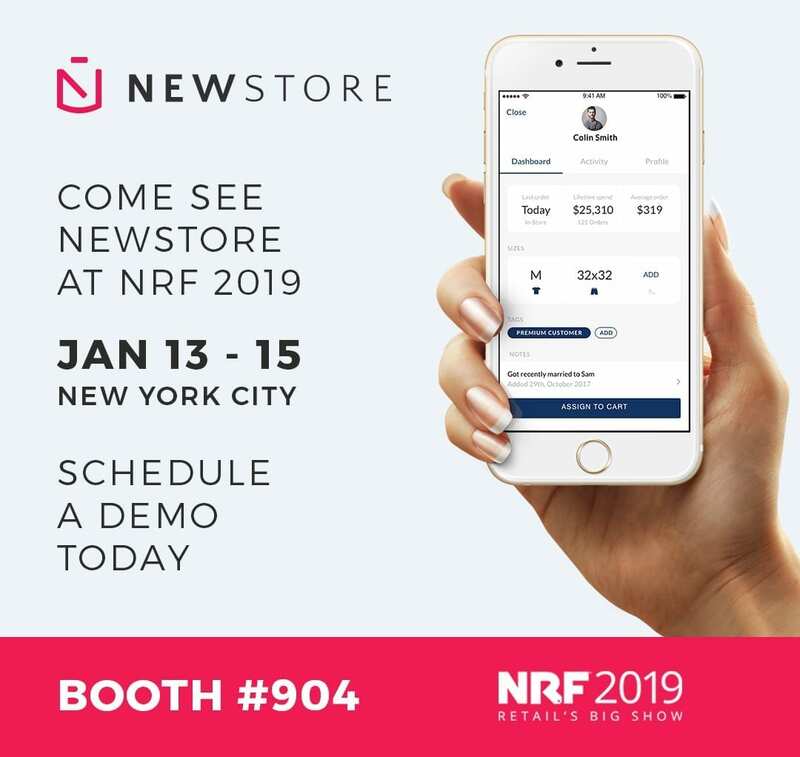 Join us at NRF to see how brands like UNTUCKit are transforming brick and mortar shopping into app-powered, digitally connected retail experiences. NewStore is the first to provide Omnichannel-as-a Service, integrating a cloud-based order management system and Mobile POS. See how we help retailers easily deliver Endless Aisle, Mobile Checkout, Store Fulfillment like Ship from Store, BOPIS, BORIS, and Clienteling. Reach out or just swing by BOOTH 904 at NRF to say hello!